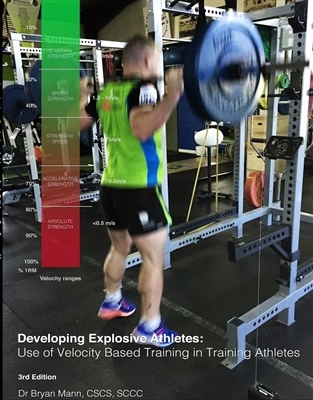 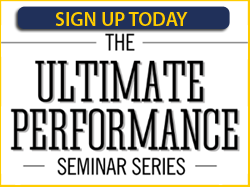 This is exactly what Dr. Peter Smolianov and Jed Smith detail for you in Fringe Methodologies in High Performance and Health. 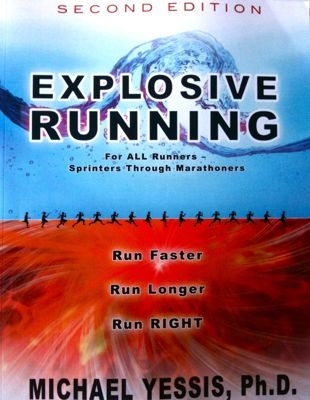 This book includes methods for improving performance, recovery, nutrition, and health in both elite sport and the general population. 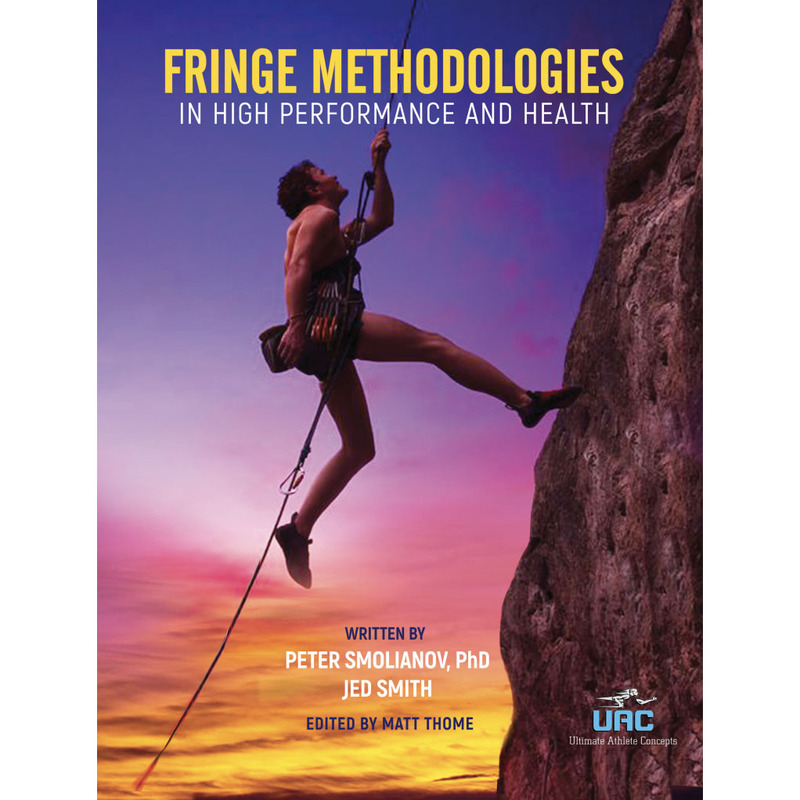 The authors dive into the research on various “fringe” practices and provide an interesting look at many methods that can help take your performance and health to the next level.